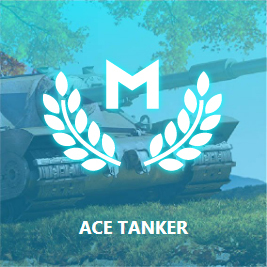 A Mastery Badge "Ace Tanker" is awarded usually to players who received a lot of experience after the battle. 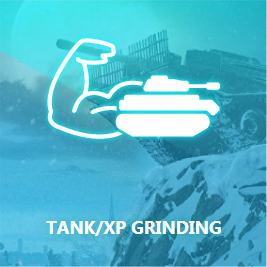 The badge of "Ace Tanker" will be assigned to you in the event that you will get more experience than other players on the same technique for the last 7 days. But if it does not happen, do not worry, our Service is always ready to help for a reasonable price. 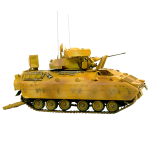 For some tanks, the price can differ. When you order 5 Badges, you will get a present from us - the 6th one. 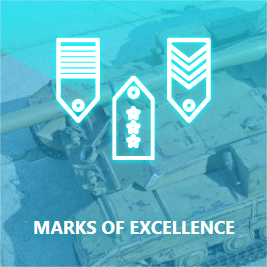 Receiving Mastery Badge "Ace Tanker" for special and gift tanks will be by arrangement. 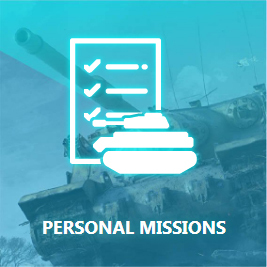 Promotional and gift tanks for agreement. Shooting stars х2 х3 х5! 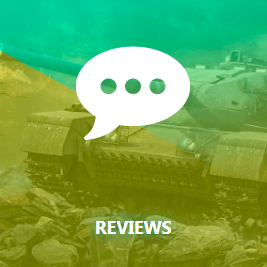 1 star - 0.7 €! A crew on a technique must have at least one skill. 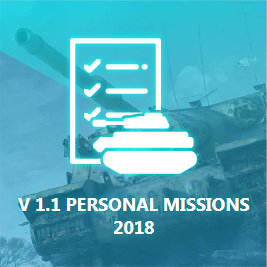 Necessary equipment avalable or gold for its replacement. 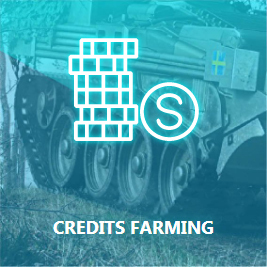 (You can order additional credits in our Service. More info.). I recommend pro service and fast service! 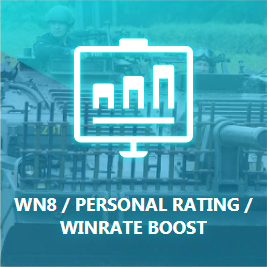 I got fast account boost and good price. Again i back next time.